At Eye Room we take eye care seriously and aim to make your experience as relaxed as possible, take our time, and give the best possible advice. We love to help you choose eyewear and want you to feel that time with us was well spent, but without spending too much. 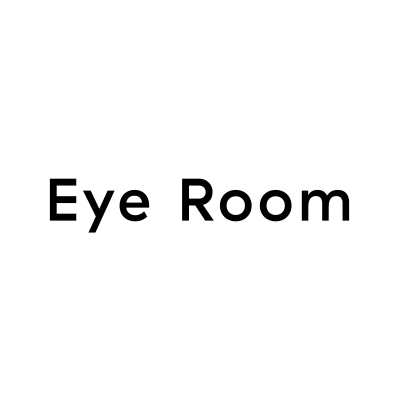 Select the service(s) below to schedule an appointment with Eye Room.